HP Professional Glossy Laser Paper produces impressive brochures, flyers and marketing materials. 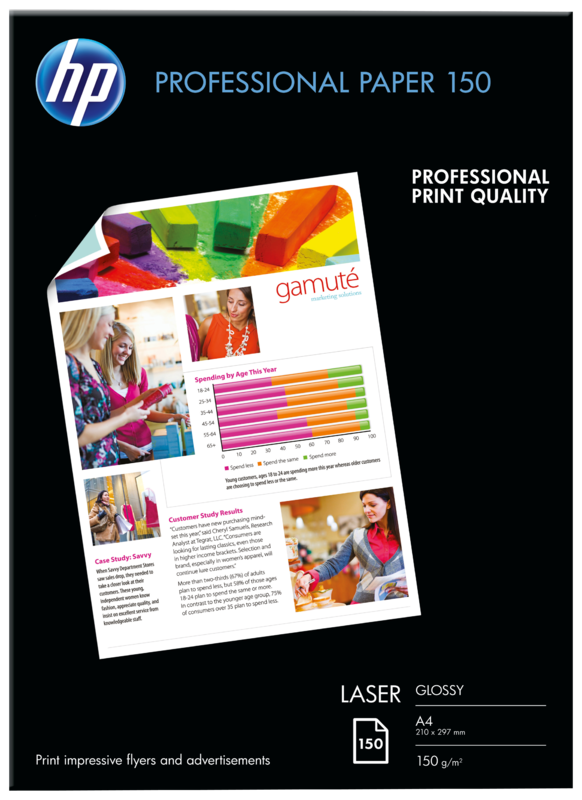 This paper is ideal for creating standout glossy prints without leaving the office. 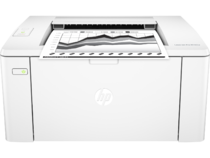 Rely on HP for superior, consistent performance. 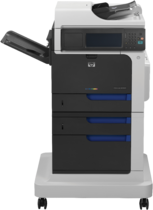 WarrantyOne-year unit exchange warranty. 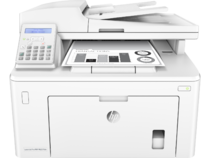 Warranty and support options vary by product, country and local legal requirements. Go to http://www.hp.com/support to learn about HP award winning service and support options in your region. 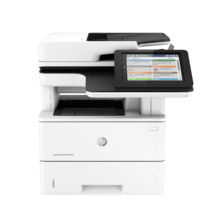 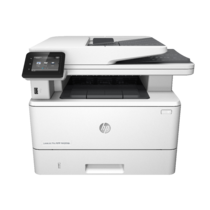 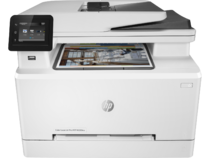 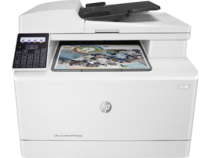 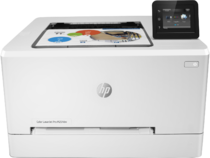 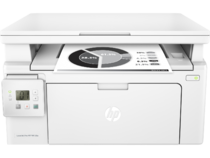 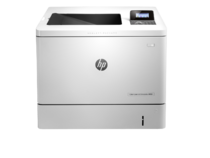 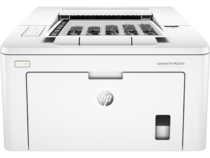 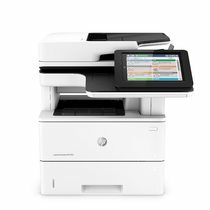 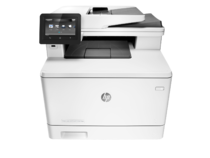 Optimised for HP Color LaserJet printers, but compatible with most black-and-white or colour laser printers and copiers.